On June 28th, 1914, the heir to the thrown of the Austrian-Hungarian Empire was shot along with his wife, Sophie, by a Serbian Nationalist. It was said that this event began World War one. 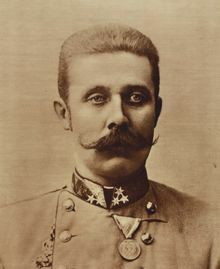 The Assassination of Franz Ferdinand prompted Austria-Hungary to declare war on the Serbia, the country the Austrian Hungarians believed the assassinator was from. Along with the war declared on Serbia, Russia supported Serbia, which prompted Germany to declare war on Russia. France and Great Briitain declared war on Germany in supporting their previous treaty with Russia. 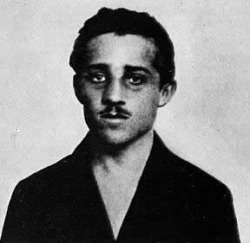 In conclusion, one man, Gavrilo Princip, is said to have started one of the greatest wars of the 20th century.